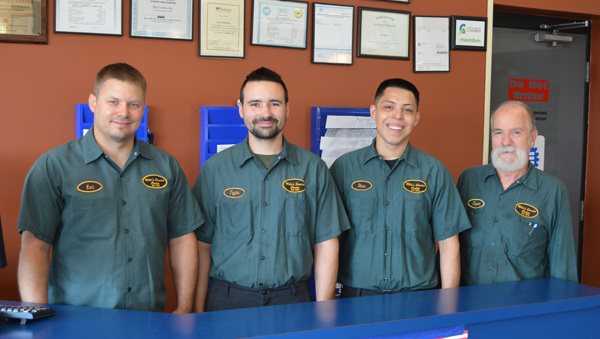 Mike’s Service Center performs preventive maintenance and repair on cars, SUVs and light trucks from North America, Europe and Asia. Below is a complete list of services provided. You can use the tabs on the right to learn more about popular services we perform.